We are inundated by all these stress factors of our modern life that produce cortisol. Whether you’re late getting your kids to school, or stuck in traffic, late to work or late to the party, a complex biological cascade flows through your body, causing your adrenals to secrete cortisol. This is the fight or flight response that unleashes a flood of glucose to supply your large muscles with immediate energy. Left untreated, this unrelenting torrent of cortisol production from stress and the resulting complex hormonal response may typically lead to sleeplessness, headaches, and digestive problems. “But, come on, really, can a relaxing expert massage counter these hormonal responses and offer effective relief to the stresses of life? 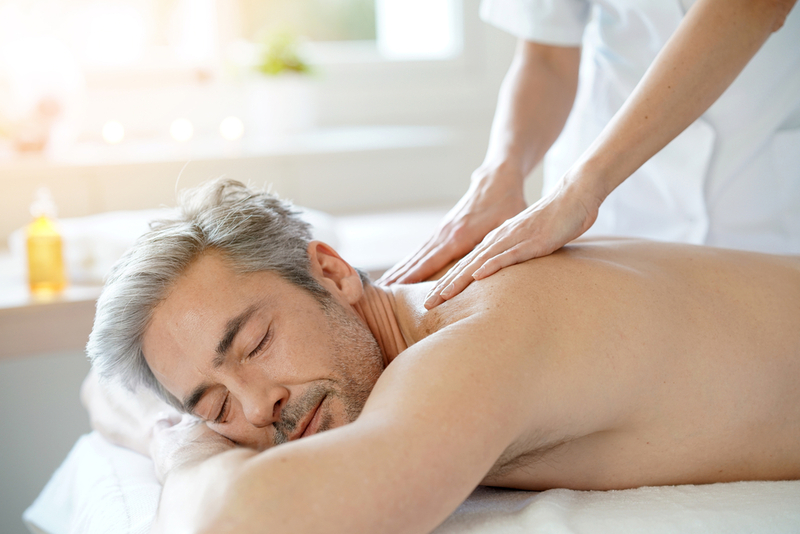 “From even a single session with a knowledgeable massage therapist at Thrive Massage and Bodywork, you are generating an improved outlook on the world, a way to feel better about yourself, to be more alert, calm and creative and better able to handle the next round of pressure you face,” Heidi explains.